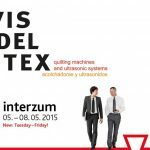 VISDELTEX has participated for the eighth consecutive time in the INTERZUM fair, This fair is a reference worldwide for the ueble sector and rest. 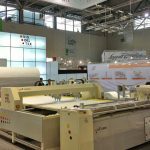 INTERZUM has achieved a new record of visits, with clients from all over the world, especially from Europe and America. 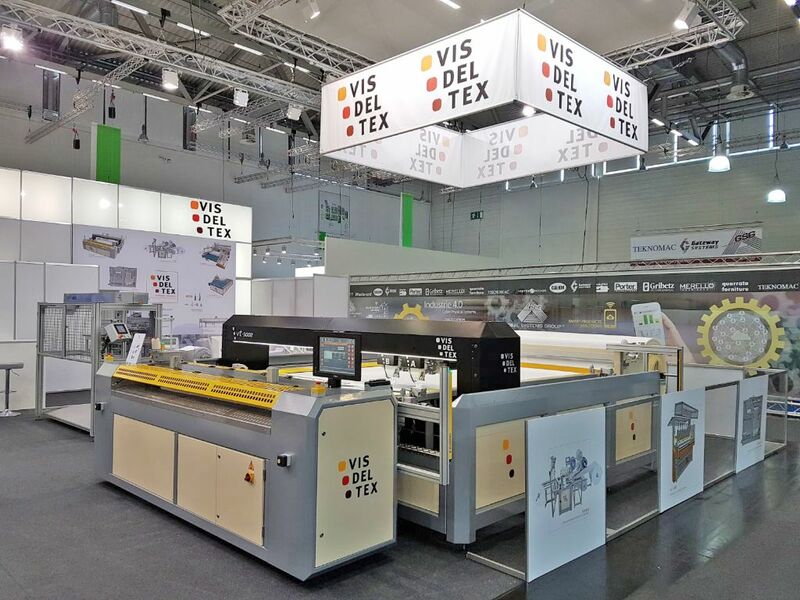 VISDELTEX has presented its latest innovations in machinery, with a resounding success. In the VT 5002 two-head coupler, VISDELTEX has implemented a new extra large spout, with a capacity of up to 400m, which brings about a reduction in half of the faucets by changing bobbin. In the VU platform, VISDELTEX presents its new 250mm sonotrodes, achieving a larger marking area and, together with the new generation of digital genreadores, a greater delivery of power and reliability of the equipment.